When we do video editing or web design, it will think the text needs a cool animation to highlight the description of our content. 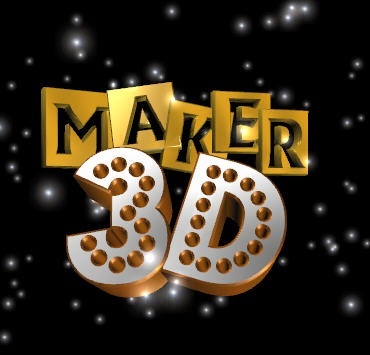 Or do we need to show a logo in the video, then, a simple-to-use 3D animation software is your best assistant. 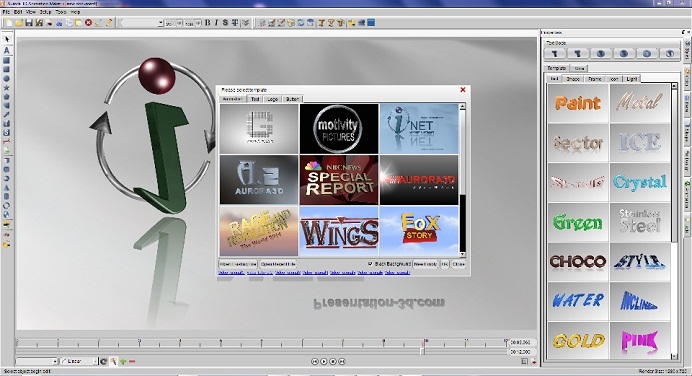 Way of key frame animation software, simple and flexible. 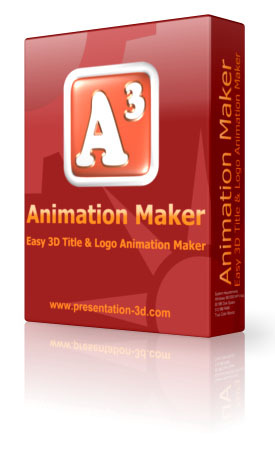 Does not require complex animation, everyone can create beautiful 3D animation. Use one timeline to produce all the animation. 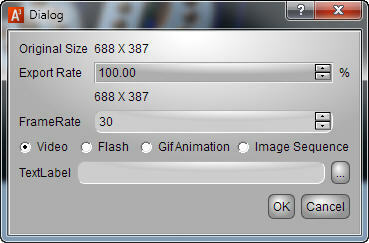 A key frame contains all the objects in the scene animation attributes. 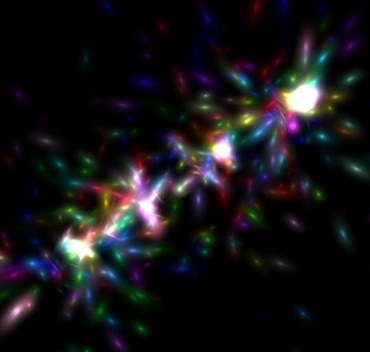 Key frame is automatically set, just need to find the location of the timeline, and then all the objects can be freely adjusted to the desired state, key frame automatically generated, easy to create animation. I believe you will Love it! Don't Miss it.